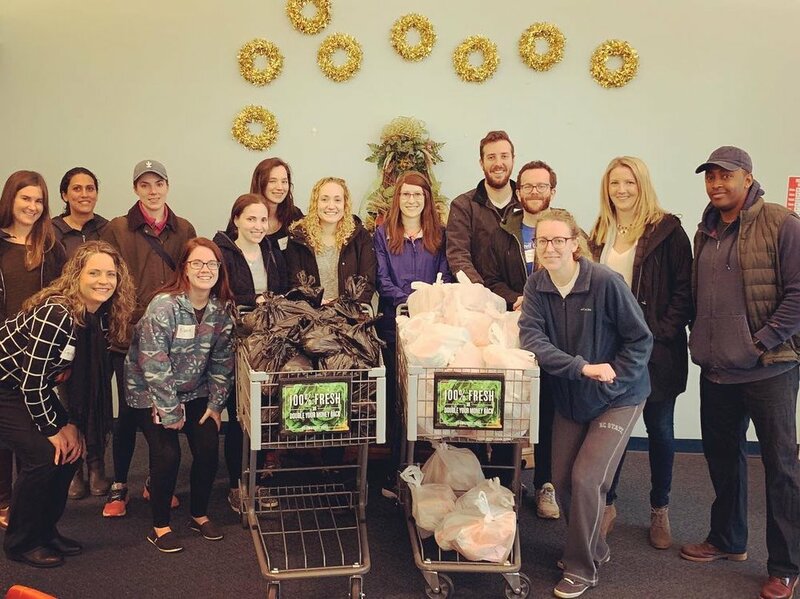 The goal of Triangle YP Civitan is to connect young professionals through leadership opportunities and community service. We do this right here in the Triangle NC area and have a bunch of fun doing it. What is Civitan you ask? Check out our about page and you'll see just what we're into and the causes we support. Do you need volunteers to help out with your next event? We've got plenty! Shoot an email to triangleyp@gmail.com with event details and we'll get back to you ASAP!